Whirlpool Cave is located in Travis County. 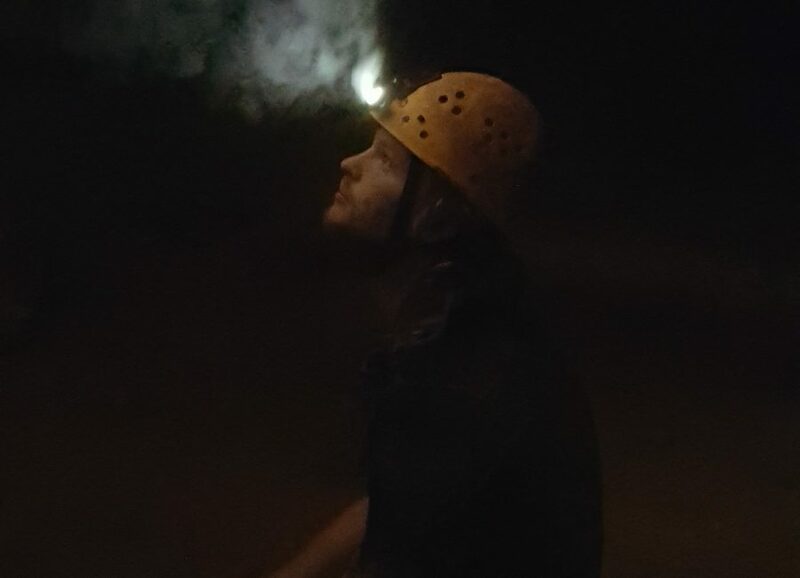 This is the first step for the beginning caver in Austin, TX. Perfect for people who have never caved before. 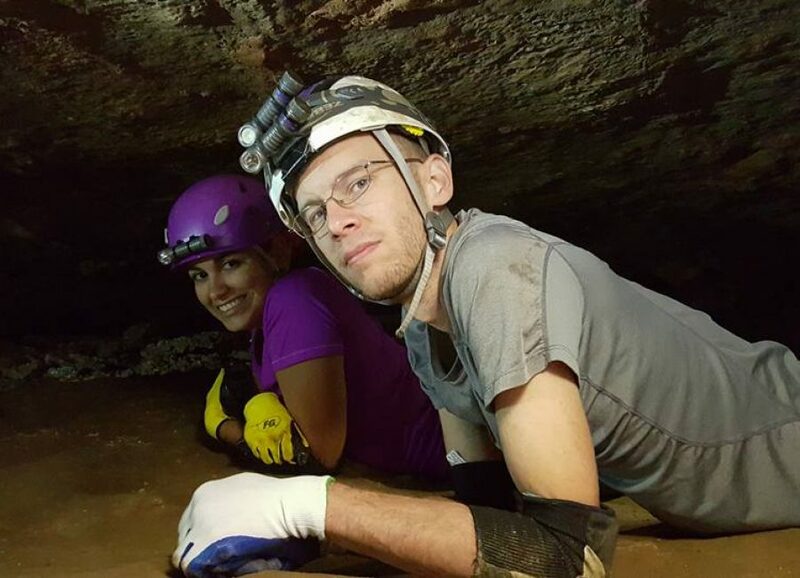 This is a crawly cave — you will be on your hands and knees most of the way, and on your elbows and stomach part of the way. You will get dusty, sweaty, dirty and love it! 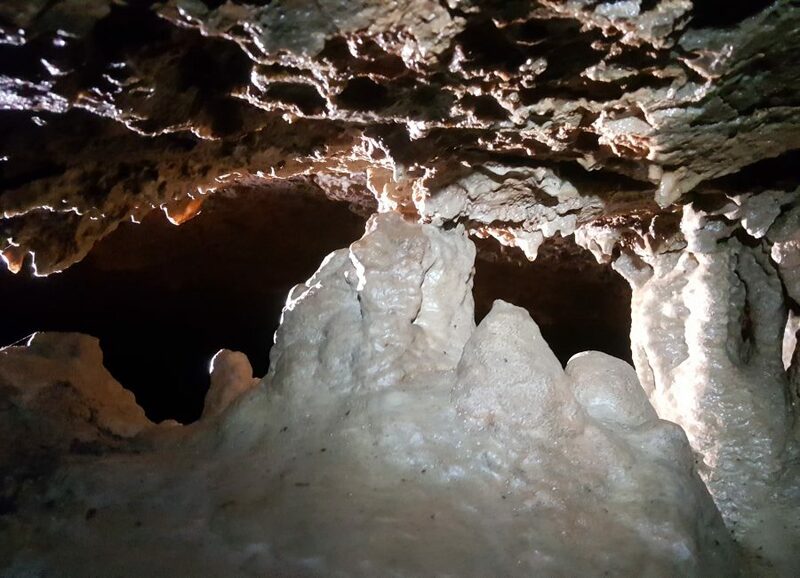 You will also get to see the largest room of any cave in Travis County. 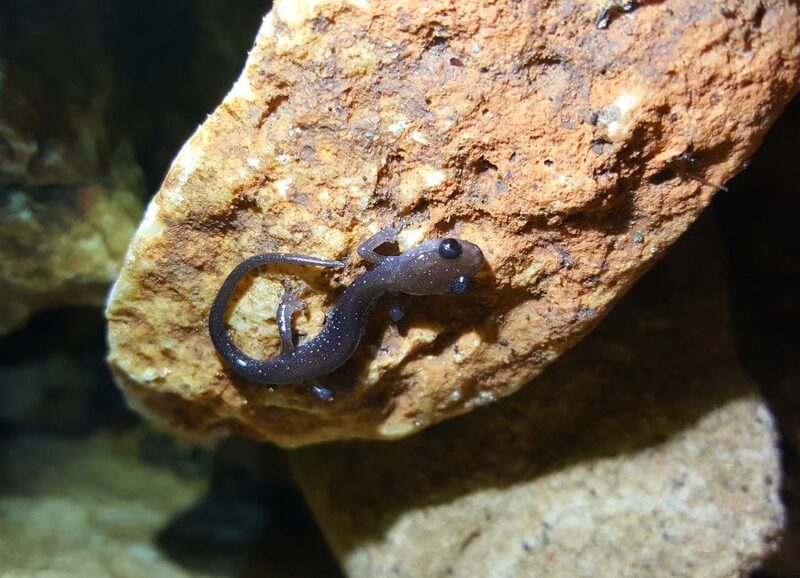 Learn about this important recharge feature of the Edwards Aquifer and all the cave inhabitants that call Whirlpool home. Trips are open to the public the 2nd and 4th Wednesdays of the month at 6:30 pm. Email whirlpoolcavetrips@gmail.com to sign up!